Pool and Spa season does not need to be a part time luxury. 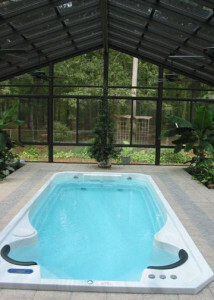 With our custom designed pool & spa enclosures you can enjoy your pool long after others have been covered for the winter. 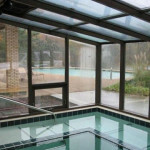 We can create these enclosures using all glass or more of a 3-season enclosure using the EZE Breeze vinyl window system. Both options create the ability to use the space more and vent it by opening the windows with screens. 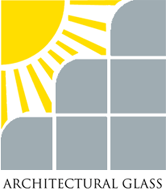 With many options to choose from and so many designs the pool and spa enclosures that Architectural Glass offers creates a space that is perfect for your home.